It is my great pleasure to be sworn in as Chair of the National Foundation for Women Legislators. In 2018, I am looking forward to a productive year of continuing our mission to support elected women. As an organization, NFWL has set the strategic goal of 2018 to be peer-to-peer membership engagement. 1. 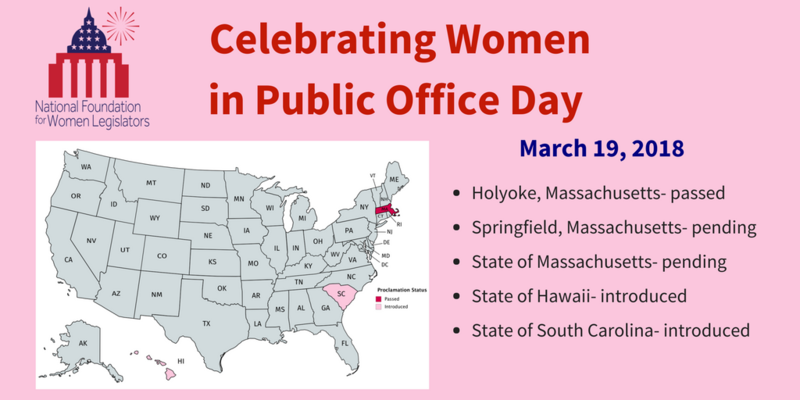 NFWL Proclamation: We are looking for all elected women to either pass the “Celebrating Women in Public Office Day” proclamation or join our social media campaign to honor the day on March 19. Read more below to see how you can get involved. 2. Peer-to-Peer Membership Engagement: You know how your membership in NFWL has benefited you. Now spread the word! This year is all about relying on you to share your experiences with your colleagues and encouraging them to get involved. 3. State appropriations: Without adequate funding, NFWL events and resources are not possible. Several states have added NFWL to their budgets to support their women’s involvement in our organization. Reach out to NFWL for a letter to use for your state appropriations. I look forward to working with you all this year to achieve these goals and priorities. Look out for the March Newsletter, which will feature more information about a special project of mine which trains young women to run for office through the CAWP NEW program. 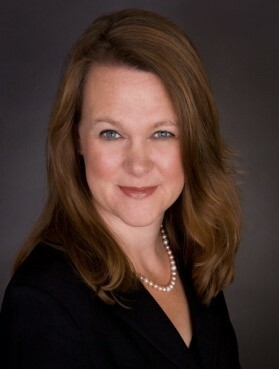 If you have any questions or concerns, please do not hesitate to reach out to me at kimberly@womenlegislators.org. March 19 is just a month away. 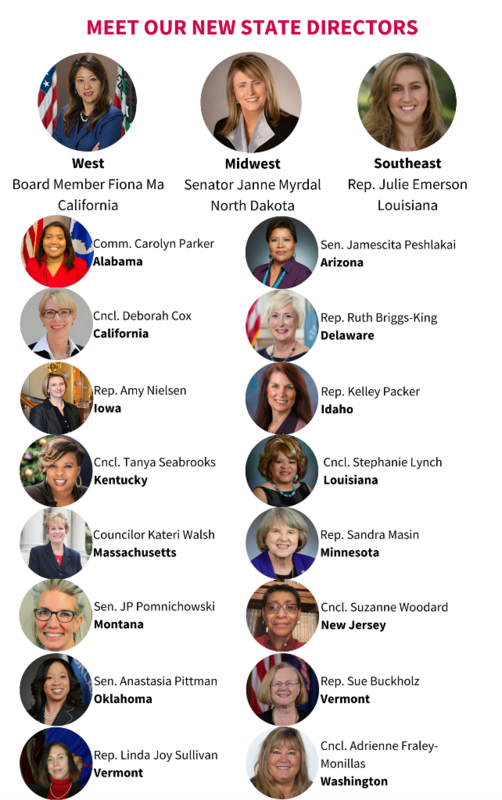 Now is the time to download NFWL’s “Celebrating Women in Public Office Day” proclamation. Get this passed in your state, county, or city and spread the word. We will also be launching toolkits to help you celebrate the day. Need support in planning an event or getting this passed? Reach out to us. We are compiling a list of legislation and policies on sexual harassment. At our 2017 Annual Conference, NFWL hosted a session for elected women to share how they are combating sexual harassment and assault in their states. NFWL is working to develop a leading collection of legislation/policies on the issue. Submit your legislation for use in the collection. This call will showcase the state fact sheets created by the Partnership to Fight Chronic Disease (PFCD) to provide elected officials with the data they need to create concrete plans for addressing the human and economic threat of chronic disease. Chronic diseases, such as diabetes, COPD, cancer, depression, obesity, and heart disease, are the leading causes of death and disability in the United States, accounting for the vast majority of healthcare spending. More than one in two American adults lives with at least one chronic condition and nearly one in three live with two or more chronic conditions. Join PFCD in the #Fight4Health by joining this call. Our friends at CTIA have compiled a toolkit on how to improve emergency preparedness in your community. Check out what the experts have to say. Join NFWL and Senator Laboy by posting on Twitter, Facebook, or Instagram to show your support for including gender equality in school curriculum. Don’t forget to tag NFWL in your posts using @electedwomen. Attention! NFWL is launching a new podcast, featuring elected women and our private sector partners. If you are interested in being on an episode, email Brenna for more information. 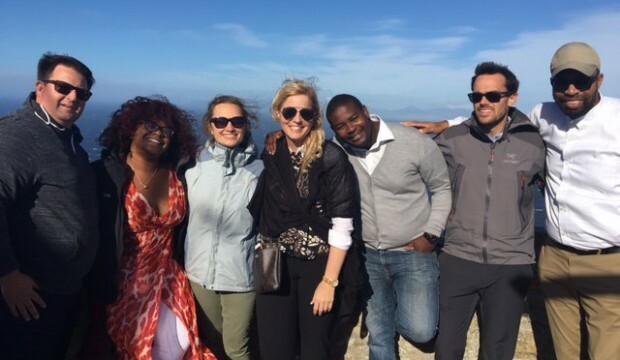 NFWL is proud to continue our partnership with ACYPL in 2018. In 2017, we formed this partnership to nominate elected women for foreign exchange trips. We are honored to have sent two of our members, Maryland Delegate Angela Angel and South Carolina County Councilwoman Erin Long Bergeson, on trips in 2017. 2018 Annual Conference: November 13-17, Washington D.C.